Dallas Behavioral Healthcare Hospital, located in the growing city of DeSoto in Dallas County, Texas, is a behavioral health facility which provides treatment services for children, youths, and adults dealing with substance use, mental health, and co-occurring disorders. The facility is part of the Signature Healthcare Services (SHS) which is based in Corona, California. The organization is one of the most established private psychiatric hospital companies in the US and offers help to thousands of people yearly. SHS also provides comprehensive treatment plans across all ten of its acute care hospitals situated in different locations including Nevada, California, Arizona, and Illinois. The facility is well-known for providing dual diagnosis treatment for co-occurring illnesses and additional psychiatric services for adults 18 and older. The hospital boasts of an experienced interdisciplinary treatment team consisting of adjunct therapists, psychiatrists, nurses, and primary care physicians with a treatment program consisting of evidence-based therapies such as Solution-Focused therapy. The admission process at the center takes about 30-45 minutes, conducted by an Intake/Referral clinician or a licensed mental health professional, usually involves an assessment which allows the hospital to evaluate the current symptoms of the patient and recommend a service or program which best suits their needs. Clients may be treated for various behavioral health problems including self-harm behaviors, depression, schizophrenia, and psychotic behaviors. Among the various forms of care, the treatment center offers inpatient psychiatric, Partial Hospitalization, and Intensive Outpatient Programs. Residents at the hospital are accommodated two to a dorm-style room. Clients grouped into various wings depending on their particular treatment programs. Patients are advised to bring at most 5 days’ worth of casual, comfortable clothing in a single suitcase for their stay. Prohibited items include glass, personal electronic items, drugs, shoe strings, and jewelry. Food and snacks are served in the hospital cafeteria. The hospital offers inpatient psychiatric programs for children (5-12 years), adolescents (13-17 years), and adults (18 and older). The programs offered are highly structured, evidence-based treatment programs and include various forms of therapy, stabilization, and medication management. Residents work with an integrated treatment staff consisting of case managers, activity therapists, registered nurses, psychiatrists, and dieticians. The Partial Hospitalization Program (PHP) is the most intense of all the levels of care provided at the hospital. Patients are treated for various behavioral disorders with the aid of techniques like relapse prevention, spirituality, step study, and education. Clients are involved in treatment five days a week, four hours per day. The Intensive Outpatient Program is designed for adults who have gained some stability and do not require constant supervision, but still need intensive treatment. These patients are involved in structured therapy and participate in treatment three days a week. 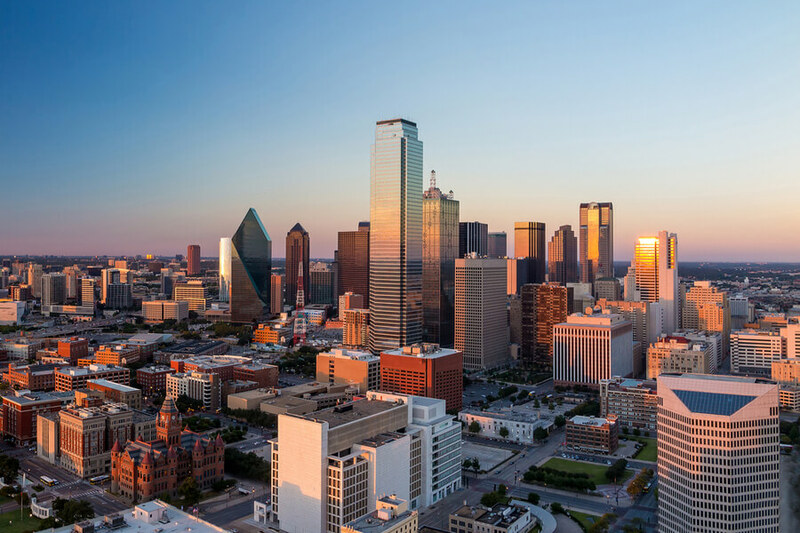 Dallas Behavioral Healthcare Hospital costs approximately $30,000 for a 30-day treatment program but it is subject to change as it is greatly dependent on the type of program a client is registered into. The facility is in-network with most insurance companies and is willing to work with out-of-network providers. Clients are advised to contact the facility for more information on benefits and coverage. Some insurance accepted by the facility include Aetna, Cigna, First Care, Magellan, MHNET, Beacon Healthcare, Humana, Tricare, Cenpatico, Multiplan, Value Options, and many more. The facility is accredited by The Joint Commission and is a member of The Jason Foundation. The facility conducts an assessment on individuals as this is part of the admissions process. Recreational and expressive therapies such as art and music therapy are offered to patients registered at the facility. In its entirety, the facility provides a well-rounded and comprehensive program that specializes in the treatment and care of adults suffering from substance abuse and co-occurring disorders. Clients who have completed a primary program are given an aftercare program which consists of a PHP (Partial Hospitalization Program) or an IOP (Intensive Outpatient Program) and then followed by group meetings. Clients registered into the PHP or IOP program can still go to school or work while receiving treatment. Mohammad is board certified to practice Psychiatry and has been working as a psychiatrist for over 11 years. Prior to holding the position of Medical Director of the facility in 2015, he served in different capacities in different organizations including the University of North Texas Health Science Center as an Assistant Professor. He went to the John Peter Smith Hospital where he completed his internship and residency and became the chief resident during the final year of his residency. Ayo went to the University of Texas (Southwest Medical Center) where he completed a fellowship in child and adolescent psychiatry and also Albany Medical Center where he completed a residency in Adult Psychiatry. He is board certified to practice Adult, Child, and Adolescent Psychiatry. Kusi holds a Bachelor’s degree from Texas Prairie View A&M University majoring in Chemistry and a medical degree from the University of Wisconsin Medical School and is board certified to practice by the American Board of Internal Medicine. He specializes in internal medicine focusing on outpatient and hospital medicine.